Just returned to USA after a week in Australia. Used your waterfall listings and maps to make a nice day driving tour. We loved the Palmerston Hwy drive. We saw some wild peacocks on the side of the road too. Type that into Google Maps and click street view. 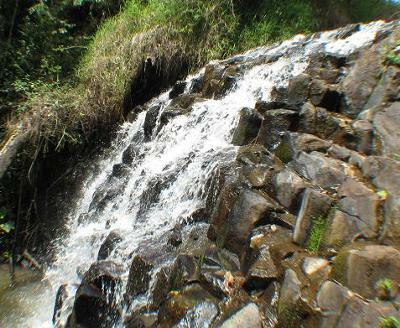 You will be sitting right next to the “Pepina Falls” sign beside the road.